I am starting my morning off with a pre-natal massage, then I have lots of errands to do for Ellie's 2nd birthday party. I am having two parties- one with her friends and another just family the weekend of her birthday (the 12th). Since Ellie loves the book, Baby Beluga, that is the theme of her party. 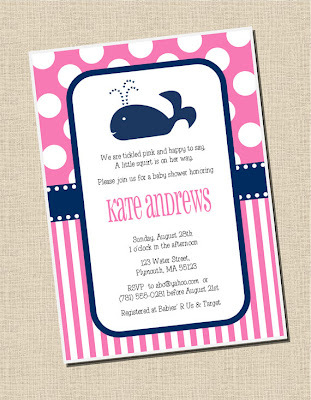 Navy and hot pink whales! Party planning includes the food (it's a morning party so lots of brunch ideas), dessert, navy and pink decorations, activities for the kids, balloons, and party favors. 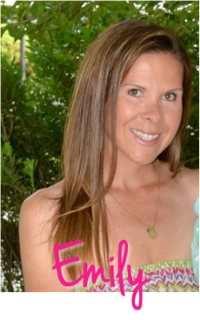 Party planning plus prepping for baby makes me one busy mama! Plus, I can't believe my baby is going to be the big 2!